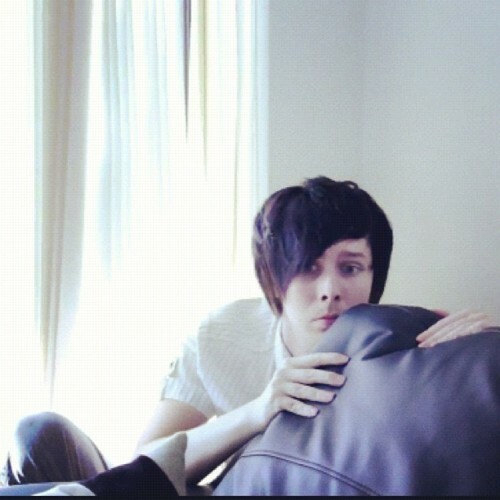 Philip. . Wallpaper and background images in the Amazing Phil club tagged: amazing phil lester amazingphil youtube. This Amazing Phil photo might contain sala de estar, salón, sala, living comedor, and habitación frente.